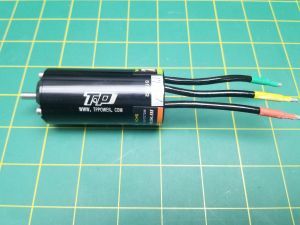 TP Power Brushless 3640 V1 Motor. 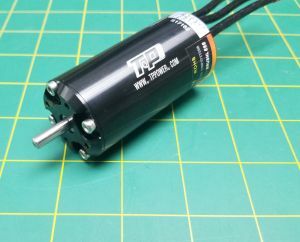 36mm Diameter by 75mm Long Brushless Motor. Hand wound for high efficiency of up to 90%. Comes with high quality bearings and neodymium magnets for high power. Large vented front and rear endbells for additional heat dissipation. V1 Motors are the Newest design, a three piece can design with front and back end plates screwed on.